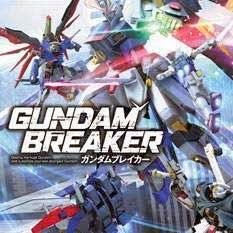 Gundam Breaker is a game that allows you to build/customize your own mobile suits, pilot them and use them in battle. In this new gundam action title, destroy opposing gigantic gundam plastic models, collect their parts and customize freely and exceed the limit of mobile suits to create "My Cool & Strong Gundam". This game allows co-op play with up to 4 allies to challenge missions together! I have played so many Gundam games in the past starting from Gundam Battle Masters on PSOne to Zeta Gundam, Char's Counterattack, MS Saga: A New Dawn, Gundam SEED Rengou VS ZAFT (PS2 and PSP) and Gundam SEED Rengou VS ZAFT II Plus on PS2 to a couple of the VS games on PSP and then Extreme VS on the PS3. The VS series were my favorite of all the titles because of the fast action. All those battles you see in the anime series just felt like they came to life in the game and it was really fun! Since then, I've always been on the lookout for a new Gundam game. Then Gundam Breaker was announced. The idea of the game this time is that you control model kits or Gunpla as its called. You battle other Gunpla and receive parts as rewards for taking them down. The parts can then be used to customize your very own personal Gunpla. Here's what I love about the game. You can mix and match different parts to come up with your own FrankenGunpla. Ever wanted to recreate the Zeta Gundam with a Zaku II head from the ZZ Gundam series? It's possible! Create God Master Gundam mix? Sure! This feature is almost similar to Armored Core where each part has different stats and capacity requirement. Basically, if you like Gundam and like building Gunpla, you definitely should not miss out on this game. Available for PS3 and PS Vita. On a side note, there's an anime this season that's almost sort of related to this game. It's called Gundam Build Fighters. 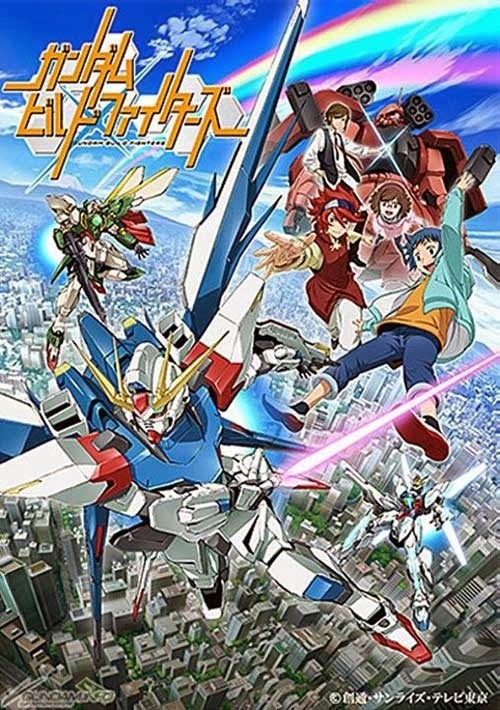 It focuses on Gunpla builders using their model kits to battle each other. Check it out when you can. I managed to start playing online for sometime now and I must say its addicting. Everyone working together to finish missions and farm for rare parts. There's even voice chat if you need to vocally coordinate. It's way better than playing the single player missions where the AI team you're given act like lost children who always need to hold their mommy's hand. 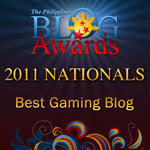 You definitely should play this game online when you can.